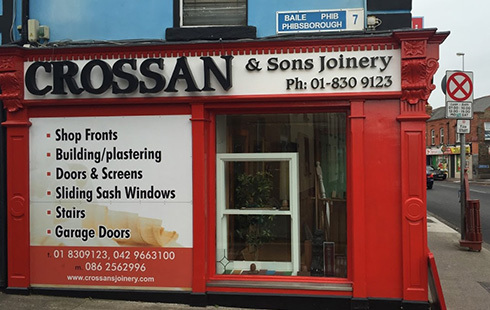 Shop Fronts Dublin - Shopfront Fitters & Residential Joinery Services, Sign Writing, with pillars, corbels, cornice, dentils, fascia signage, and plinths to chose from. 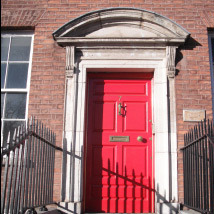 18 King St N, Inns Quay, Dublin. 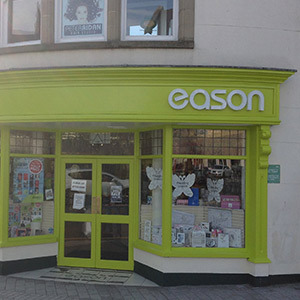 We can supply and fit your full shopfront primed and undercoated, ready for painting, including a wide range of glazing to chose from: 6.4 laminate, 8.4 laminate and 11.5 anti-bandit glazing which can also be double glazed. We have a wide range of pillars, corbels, cornice, dentils, fascia signage, and plinths to chose from. We can supply all sign lettering, i.e. hand-carved, stand off, stainless steel, back lit letters etc. 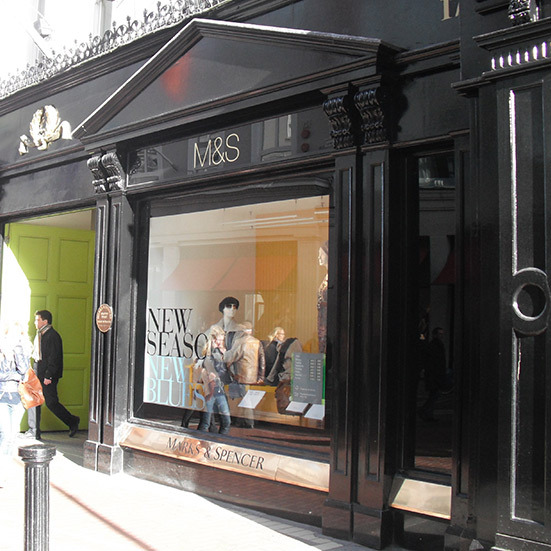 We also can supply and fit granite and stainless steel plinths, and have a wide range of ways for you to light up your shopfront. We can work with your drawings or carry out a site survey and supply drawings for your approval. Alternatively we can supply your shopfront in kit form, primed and undercoated, ready for fitting. Why not visit our show room in Phibsboro and have a coffee while browsing through our large selections of brochures? We are open from 10am to 5pm Monday to Friday.